Birdys is donating 20% of total sales on the third Tuesday of the month to Belleville General Hospital Foundation! 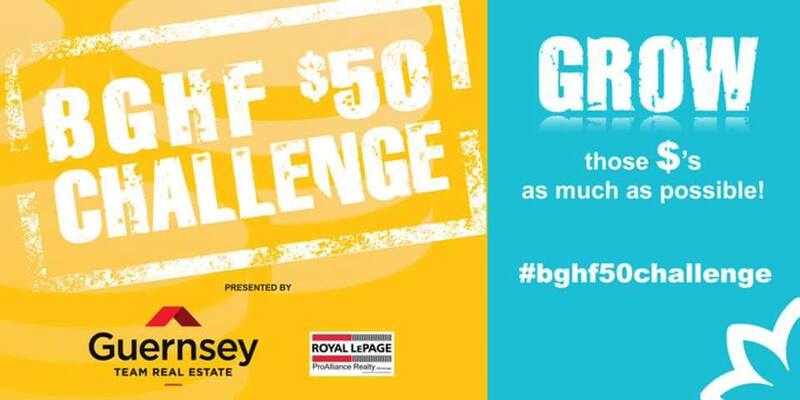 Team Guernsey is matching donations to a limit of $10,000! Save the date and participate. Thank you, Belleville!